Yesterday, I got a sweet new MacBook (yayyyyy!!) and so obviously, I totally need a new bag to carry it around ;). While I prefer the look of a vintage leather laptop bag/case, nylon might be the more practical choice since it’s lighter and easy to clean. Here are 5 of my favorites, although I’m definitely going to have to start saving for some of these! 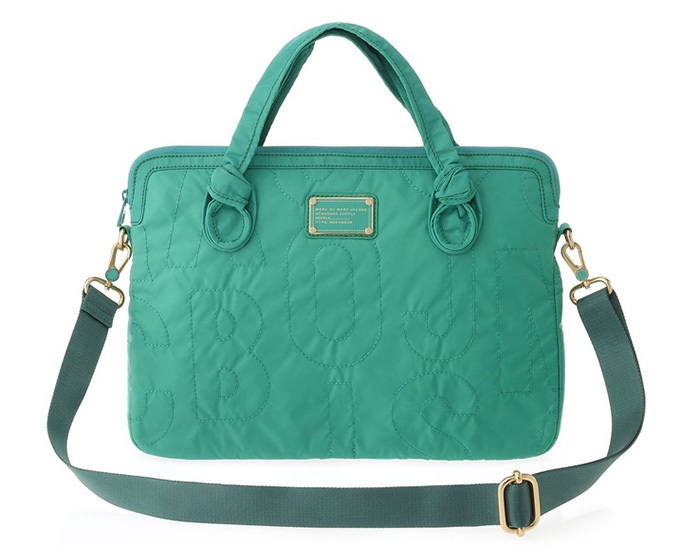 Marc Jacobs Nylon Laptop Case: Mint is so hot right now. And like everyone else, I’m totally loving all the mint accessories. Especially this Marc Jacobs laptop case! Unfortunately (fortunately for my wallet), it looks like it’s sold out at most stores so it’s going to take some serious hunting to find this one. 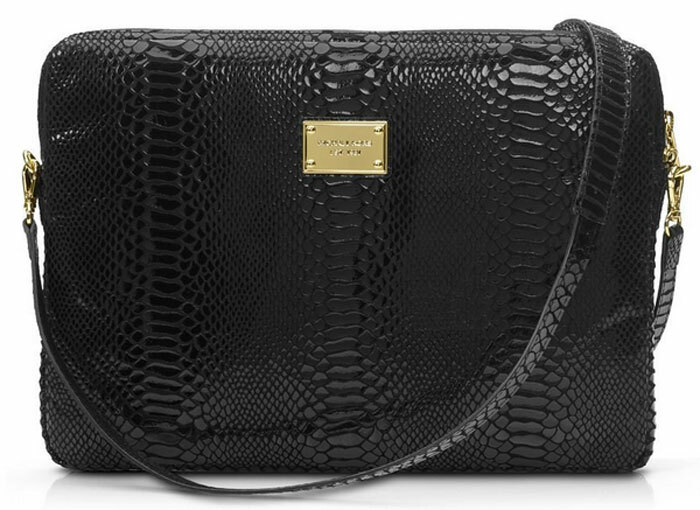 Michael Kors Python Laptop Sleeve: Can’t mess with a classic black + gold. The python print is subtle enough, and it’s definitely got a classic look. 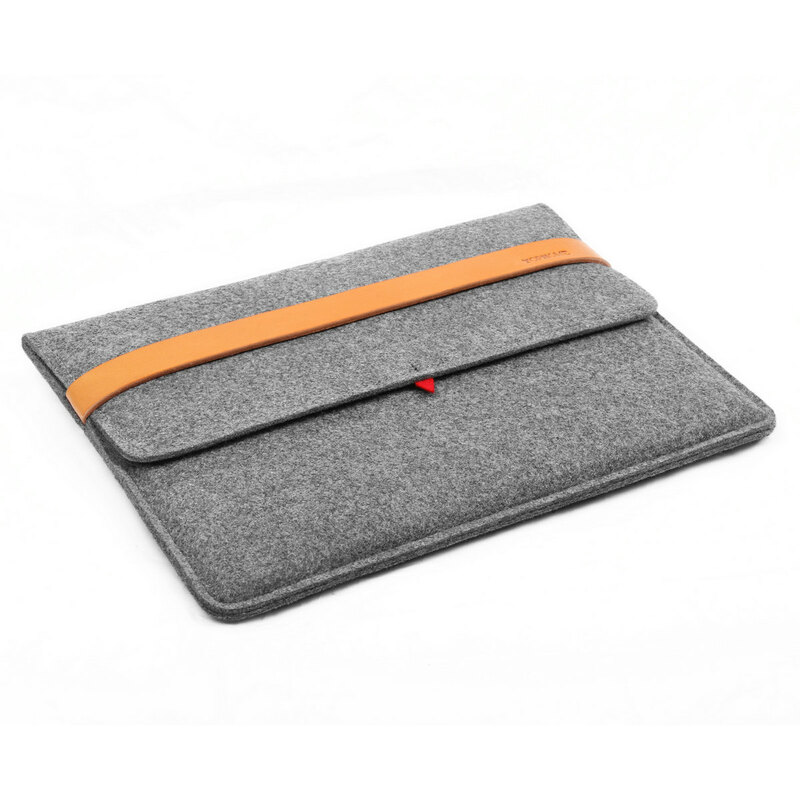 Wool Felt Laptop Bag: I love how this bag is super affordable and cute! The yellow adds a fun hint of color to the neutral grey. 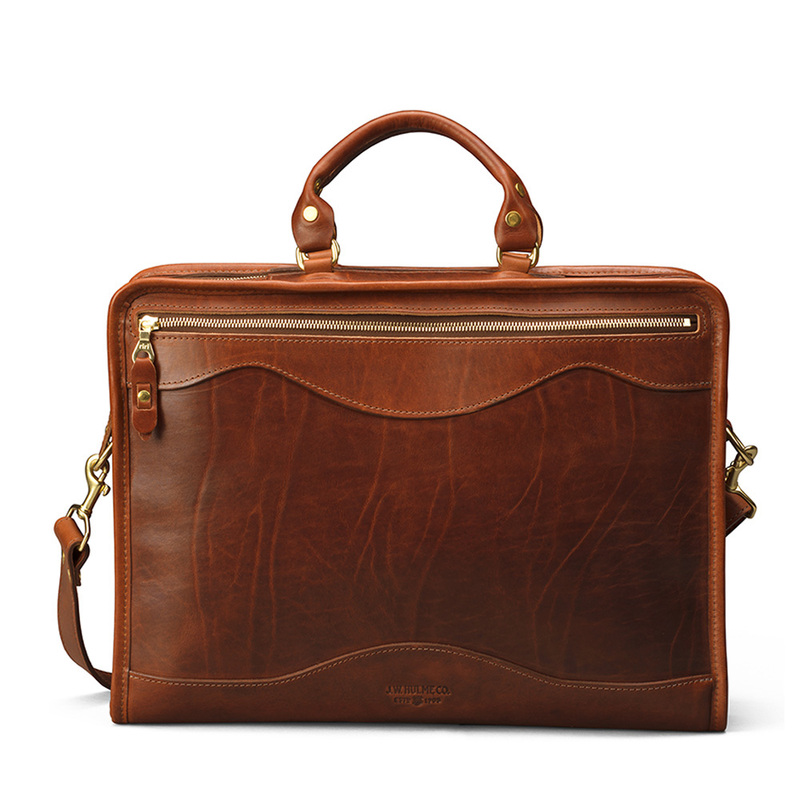 Leather Portfolio Briefcase: Classic leather satchel. While it’s slightly more masculine, it’s has a great look that I would totally rock. 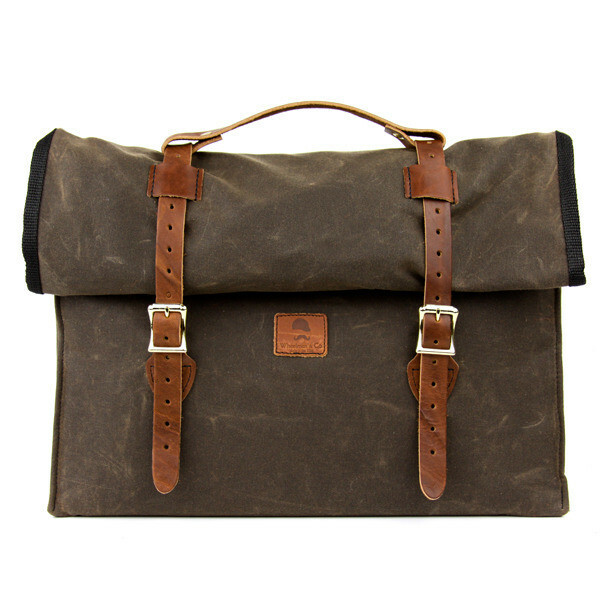 E. Holmes Laptop Case: Totally digging the canvas and leather on this laptop case. It’s got a great “rugged” look, and would totally go with your selvedge commuter jeans and plaid shirt :P.